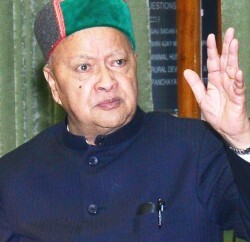 Chief Minister Virbhadra Singh today released a book titled ‘Sadhak Sudha’ written by Roop Chand Sharma. The book is based on ayurveda, yoga and vedic discourses. 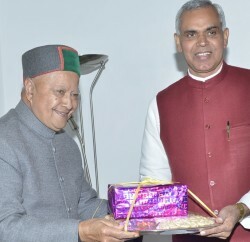 Chief Minister congratulated the writer for his work and said that it would prove beneficial to the readers especially students in their day to day life. He said that ayurveda was known as basis of the Indian life style and readers would be able to adopt various remedies based on ayurveda and yoga for healthy life style. 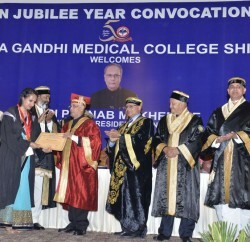 The author Roop Chand Sharma hails from Pahal village of Sunni Tehsil in Shimla district.